Containing two Victory-class destroyers and nine White Stars (enough to blot out the stars! 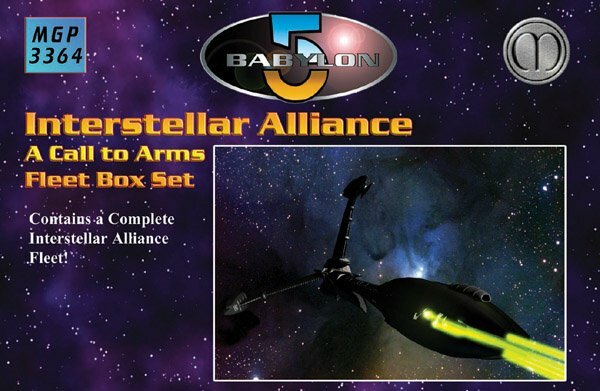 ), along with Nials and Starfuries to fill their hangers, this high-value box set provides you with a complete fleet that will carry the principles of the Alliance to the far corners of the galaxy. From the lightning fast White Stars to the advanced Victory, the ISA has access to the best technology of the Young Races and represents freedom and democracy for all. Other products in the "Babylon 5" series.